This August you are going to see a set to bring two great minds together! 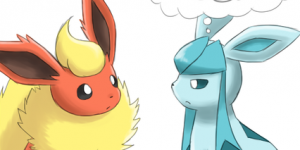 The name for August’s English TCG set will be called Unified Minds. This set will have over 250 cards including secret rares which will make it the biggest TCG set ever. 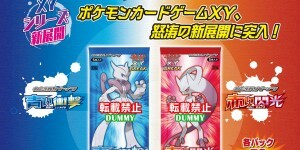 The featured Pokemon for this set will be Mew and Mewtwo as Tag Team GX Pokemon. Unified Minds will be made up of the Japan’s sets Miracle Twins, GG End, Sky Legends, and two upcoming Japanese starter decks featuring Espeon & Deoxys GX and Umbreon & Darkrai GX. This set will have plenty of new cards including plenty of new Tag Team GX Pokemon. Rowlet & Alolan Exeggutor GX, Mew & Mewtwo GX, Espeon & Deoxys GX, Umbreon & Darkrai GX, and Garchomp & Giratina GX will all be cards released in Unified Minds. Most of these cards have been known except for Rowlet & Alolan Exeggutor GX. Unified Minds will be release in the US on August 2nd and will be legal for Worlds 2019. 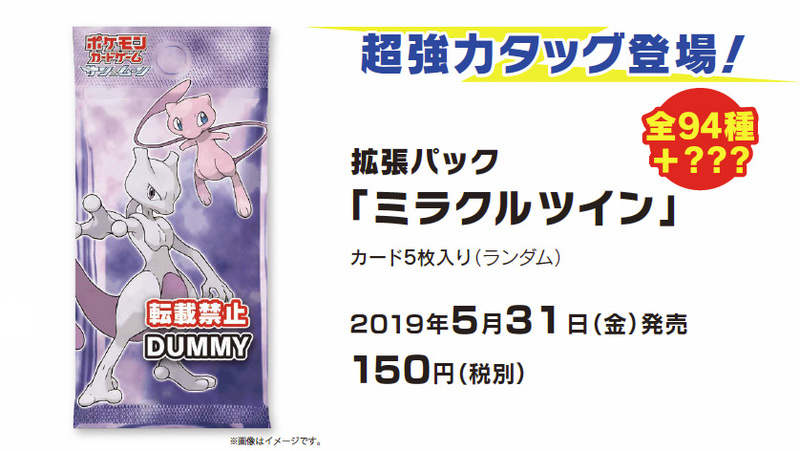 In Japan, Miracle Twins will be release on May 31st, Sky Legends will be release on April 26th and the two Japanese starter decks featuring Espeon & Deoxys GX and Umbreon & Darkrai GX will be release on May 31st.